Elimination from the FA Cup in the First Round may not be a catastrophe, but it somewhat punctures the feelgood mood that had been building around this team over the past month. 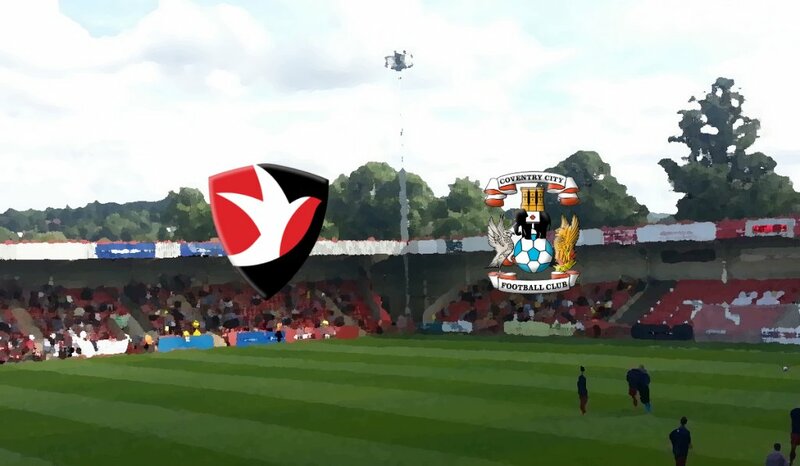 Saturday’s defeat to Walsall now means that any hopes of success outside of the league lays with this final Checkatrade Trophy group stage game away to Cheltenham Town where anything less than a win will see us eliminated from a second cup competition in the space of four days. While there is a chance for glory in this competition, Mark Robins’ team selections thus far have indicated that he views the Checkatrade Trophy as little more than a chance to hand fringe players minutes in a reasonably competitive environment, as well as blooding a handful of fresh-faced youngsters yet to taste first-team football – most notably, Tom Bayliss last year. The importance of this game may not be so much about making it through to the knock-out rounds, but in handing Jodi Jones and Jack Grimmer a chance to complete 90 minutes at senior level for the first time since recovering from their respective injuries. Of the two, Grimmer stands the greatest chance of making his way into the starting XI for Saturday’s trip to Burton due to the injury to Dujon Sterling and Jordon Thompson’s clanger on Saturday. Jones, meanwhile, will have to produce something spectacular to force his way past either Luke Thomas or Jordy Hiwula in one of the wide positions. Elsewhere, players who need to make more of a case for first-team action will be given an opportunity here. I would expect Liam Kelly and Abu Ogogo to be used in central midfield together, if Amadou Bakayoko can get among the goals here, he’ll improve his chances of at least getting off the bench. Finally, this could be a chance for the likes of youngsters such as centre-back Morgan Williams, midfielders Josh Eccles and Johnny Ngandu, and forwards Billy Stedman and Dexter Walters to demonstrate to Mark Robins that they are close to the first-team standard.